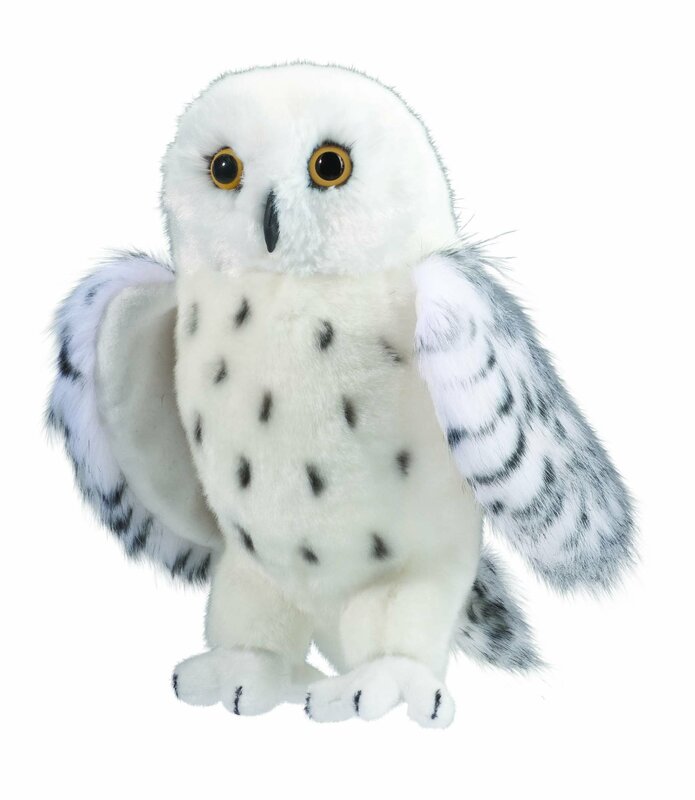 10" tall Legend the plush Snowy Owl is regal and majestic! White with blackmarkings and longer plush on his wings makes this stuffed snowy owl bothrealistic and super cuddly! Made of the softest materials and highest quality.